Towards the end of last year, I had a very enjoyable evening trying out the latest branch of Ibérica, when it opened on Glasgow's St Vincent Street. Myself and other guests were impressed by the quality of the food served on the night, which is no real surprise when you know that the menu has been put together by a man with no less than three Michelin stars to his name. 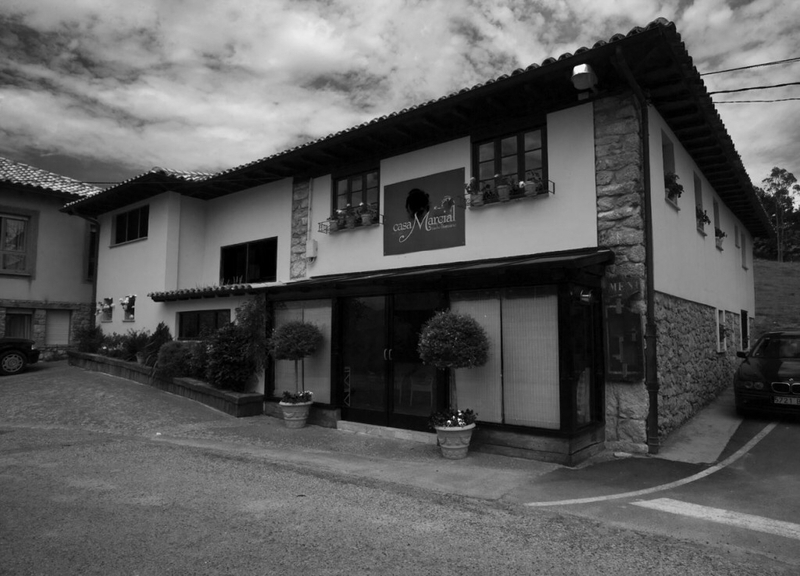 Ibérica Restaurants Executive Chef, Nacho Manzano, is also the owner of Casa Marcial, a two Michelin star restaurant in Arriondas, as well as La Salgar, a one Michelin star in Gijón. 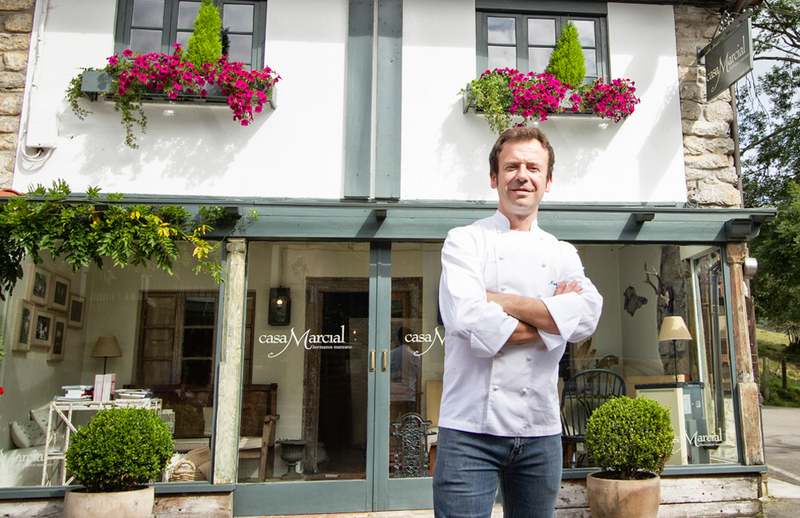 With a passion for using seasonal produce whilst maintaining classic cookery techniques, Nacho's focus is on maintaining the traditions of Asturias and ensuring that his customers always get great food. 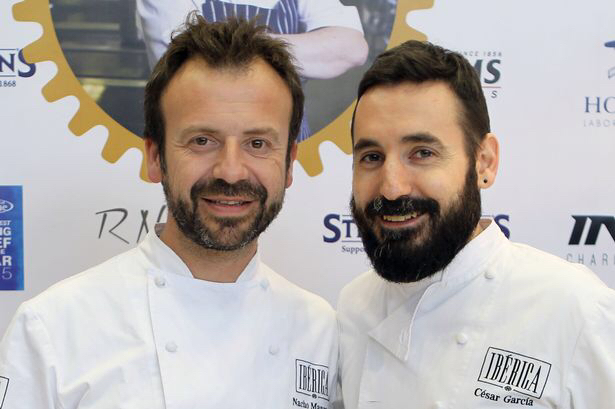 This ethos seems to be working well with the Ibérica chain of restaurants are going from strength to strength with branches in London, Leeds, Manchester, Glasgow and more new openings planned for 2017. Nacho wasn't in attendance on the night that we visited Glasgow however I managed to catch up with him online and set about asking 5 Questions. It was very vocational. My parents run a traditional inn serving pre-ordered meals at our house so I grew up with my sisters playing around the kitchens. My sister Esther and I loved to cook with my mother and help around in the family business. Once, when I was about fourteen years old, a group of doctors came for lunch and stayed longer than expected playing cards after lunch. We didn´t have too much around the house, as we just used to serve pre-ordered meals, so we feared that they would get hungry and stay for dinner. I just went inside and cooked a meal with the few ingredients I found at the kitchen. My mother did amazing corn “torto” fritters, which is a kind of Asturian fried corn bread so I prepared a scrambled egg with confit onion and Cabrales cheese on top and we served to them. They loved it and even today, this dish is still a “must” in most of my restaurants. When I was a teenager I went to live in Gijón and learned with a very popular Chef in the area who was an expert in fish. I worked there for many years and when I was 23 years old I came back to my little town to open a restaurant in the same house my parents had their restaurant and my sisters and me were born. It is a family business where Esther and me are in charge of the kitchen and my sisters Sandra and Olga in charge of the Dining Areas. That was my dream at the time and later my dream came true with Casa Marcial as it is today. What is the best piece of advice that you would give to aspiring chefs? To be passionate and true. To be a vocational cook or not do it at all, as there is many other professions a lot easier and more rewarded than this. They have to understand that this is a very hard profession where you have to be strong and passionate and do many sacrifices, long hours, difficulties to conciliate with your personal life, working when everybody else is enjoying. You have to really love it, enjoy it and work for it. The last thing you have to do is get blinded by the look of the profession these days because inside the kitchen there is no bling, there is just a lot of hard work and long hours and you only can keep up if you really love what you are doing. And of course to learn every day, travel and be very curious and interested. You have to be true to yourself but keep learning every day. You have to get surprised to surprise. Where would you like to see your career in five years time? Actually I would love to rest a little bit. I had been running and working myself since I was fourteen and I am very happy with my career so far. Right now I would love to see all my business settled and running smoothly. This would give me more time to be creating new dishes with my team in Casa Marcial. Of course I would love to keep cooking but without so much pressure. And I would love to be able to allocate more time to spend with my family and friends. I have a dish called Autumn that I love because of the smell, the taste, the look… everything about it reminds you of a walk in the forest. 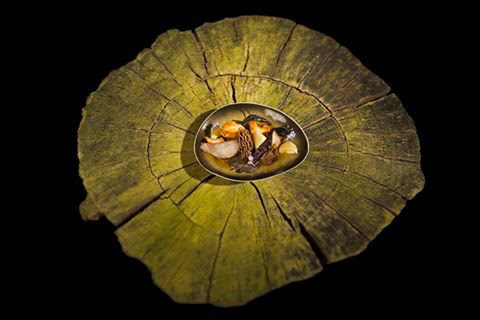 It is a very natural and complete dish based on chestnuts, different kind of mushrooms, apple and broth. It is super tasty but very healthy and it has wonderful textures. 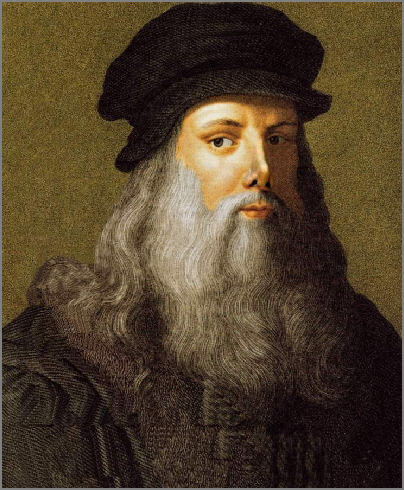 I would definitely choose Leonardo Da Vinci. Such a genius in so many matters with that incredible creative mind. I also imagine him to be kind of crazy and funny so it would be an amazing dinner. I wouldn't do a menu for him as I would love to cook with him. One of his biggest passions was the cuisine and he was proud to make good desserts. I heard or read somewhere that he was working in the kitchens at some point in his life experimenting with nouvelle cuisine, preparing little pieces of food over polenta, and he was almost lynched for it in a society that loved to eat big dishes of meat. I love the relationship that the Spanish have with food, the way that it brings families together around a table, and it's clear to see that Nacho, with the support of his sisters Esther, Sandra and Olga are carrying on that fine tradition. I would like to thank Nacho for taking time out of his busy schedule to answer 5 Questions and wish him and his staff every success in the future.